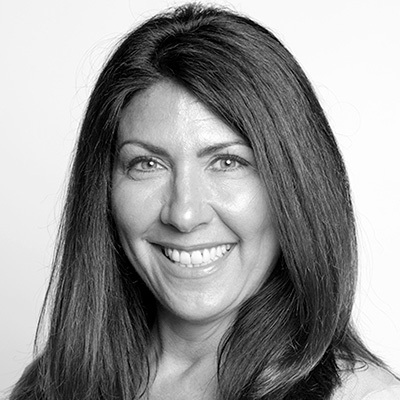 Lisa is a senior marketing executives responsible developing strategies and execution of key marketing initiatives at Belkin. She spearheaded the initiatives to position Linksys as the market leader in home network market world-wide. Managing the brand strategy, communications, and the overall customer experience with the brand. Orchestrating the customer experience from marketing to product usage. She holds the Direct of Marketing position at Belkin.